Renewal by Andersen innovates and reinvents the replacement window and door industry year after year with new products to save energy and our environment. Our vast selection of window styles, glass options, and finishes offer you thousands of combinations to reduce energy costs and make your home stand above the rest. It is through advanced materials, expertly crafted products, and deep warranties that Renewal by Andersen sets itself apart from all other window manufacturers. Renewal by Andersen produces a wide selection of top-quality replacement windows and patio doors. Blending traditional designs and modern innovations, we create replacement products to satisfy the homeowner. Our expert craftsmen combine beauty, durability, and energy efficiency into each product, producing windows and doors that last. 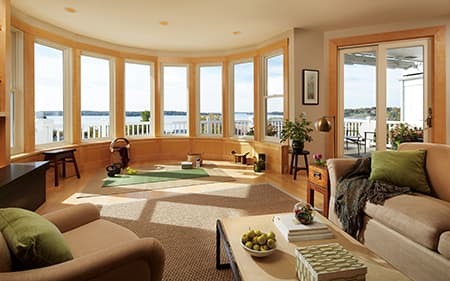 When you choose Renewal by Andersen window or door replacement, you will enjoy many years of indoor comfort, low-maintenance and energy efficiency. Andersen®, the parent company of Renewal by Andersen, has long been a leading force in home improvement. 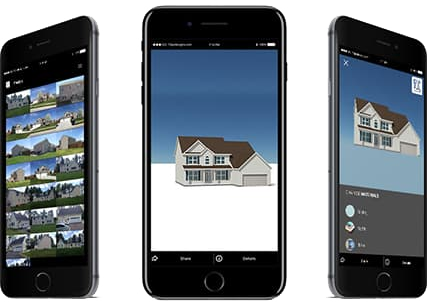 Andersen® products and patents have revolutionized the window and door industry for more than 100 years, changing the home construction industry, how homes are designed, and even how we live our lives. Renewal by Andersen brings that innovation to the field of replacement windows and doors, using durable, energy-efficient materials like Fibrex and High Performance™ Low-E4® SmartSun™ glass. Our exclusive Fibrex® material is low maintenance, strong and provides great insulation. We are with you every step of the way during your renovation project for new windows or doors. We’re here to help. Let us help you better understand your replacement windows and doors.